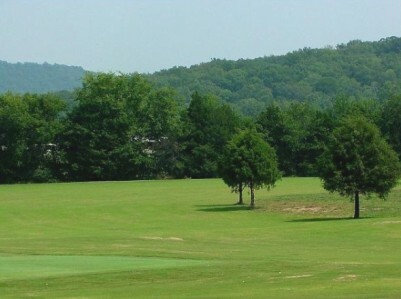 Chesley Oaks Golf Course is a Public 18 holes golf course located in Fairview, north central Alabama. Chesley Oaks Golf Course first opened for play in 1996. The course was designed by Steve Plummer. Chesley Oaks is advertised as a links-style course, and while the course is predominantly flat, there are too many trees and an absence of bunkers which makes this something other than a traditional links style course. That said, the four-hole stretch from 10 to 13 does have that links feel as it is open to the elements and features a few knobs and hills along the fairways and tall fescue-like rough. 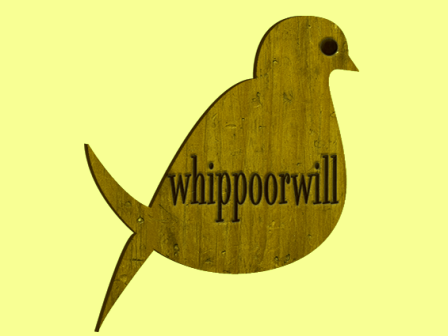 The course is ideal for the average skill level. There are no forced carries or blind shots to slow rounds and frustrate beginning golfers. 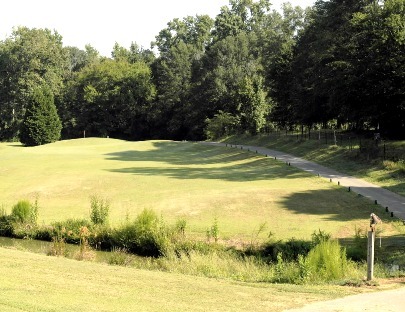 Open but challenging, this course is a north central Alabama favorite of golfers of all skill levels. 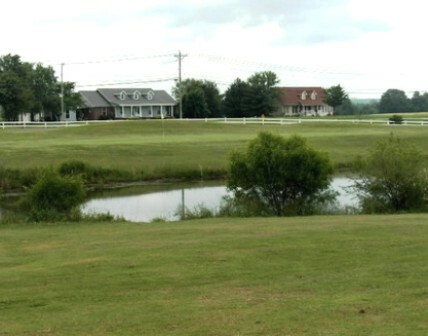 Ponds come into play on four holes. 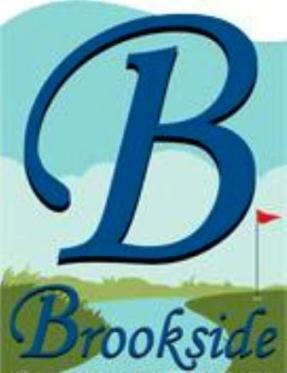 The fairways and average-sized greens are fully conditioned with a computerized irrigation system. Par for the course is 71. From the back tees the course plays to 6738 yards. From the forward tees the course measures 4921 yards. The longest hole on the course is # 14, a par-5 that plays to 537 Yards. 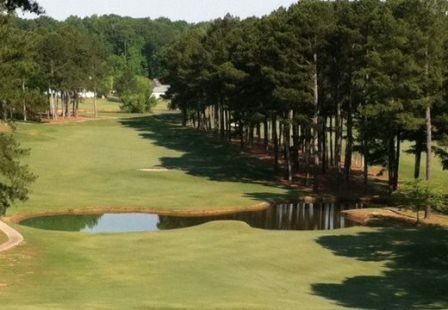 The shortest hole on the course is # 3, a par-3 that plays to 124 yards from the back tees. 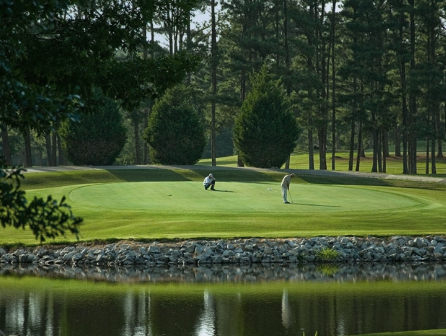 Watch out for # 6, a 459 yard par-4 challenge and the #1 handicap hole on the course. The easiest hole at Chesley Oaks Golf Course is # 18, a 522 yard par-5. #1 is a 372-yard, par 4, featuring a dogleg right fairway with water on both sides and a green that is tucked back into trees. #11 is a good risk-reward par-4 (300 to 405 yards) -- you can play it safe around the dogleg left or you can try to blast your drive over a grove of trees and get close to the green. #16 is on the short side for a par-4 (238 to 371 yards), requiring an accurate tee shot to a landing area that slopes to the left and runs toward a pond that sits in front of a wide but shallow green. 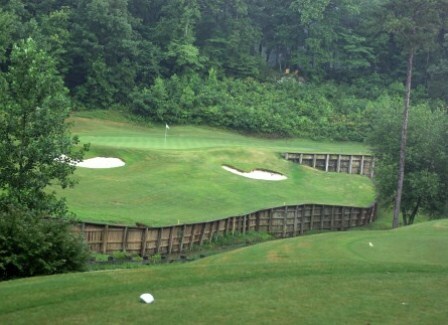 #18 is a good par-5 (396 to 522 yards) that doglegs left around a grove of trees. It can be reached in two by the long ball hitters, and offers a chance to finish with a birdie.